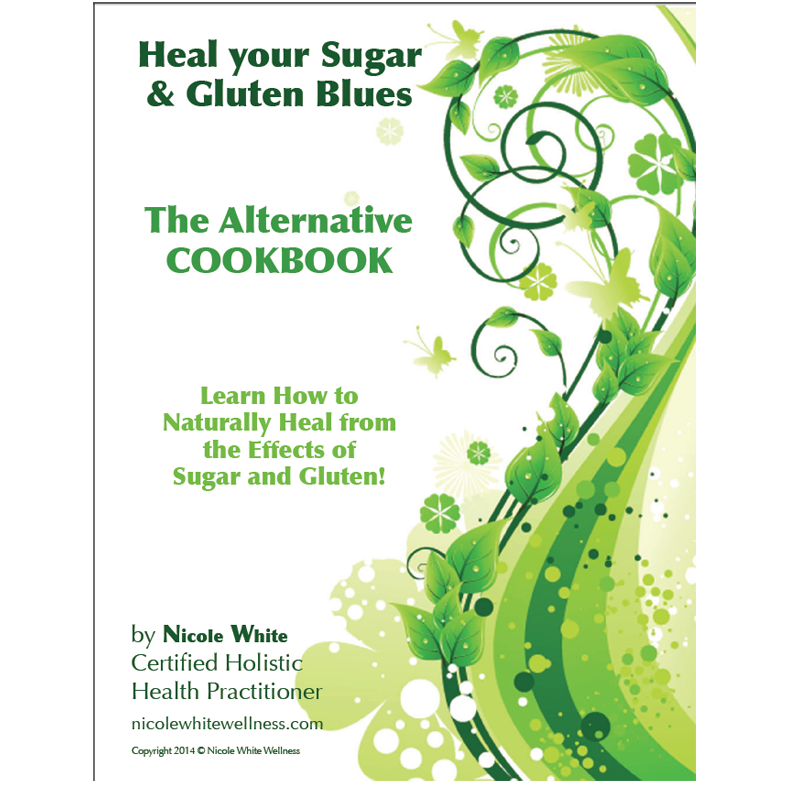 to learn how to curb that sugar and gluten addiction for good. lessen your medications and notice a reduction in weight and bloating! Learn how to feel good and enjoy the foods you eat while getting healthier! How to heal on a budget and even save money!